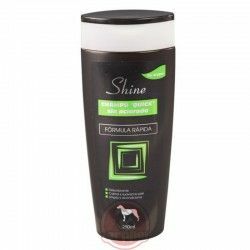 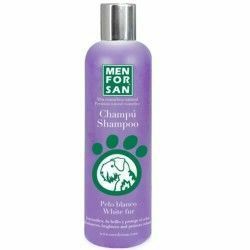 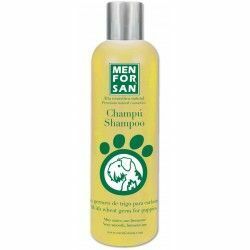 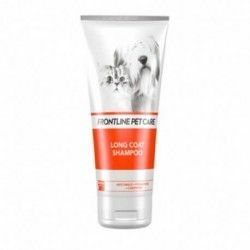 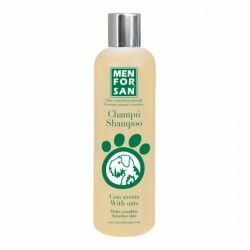 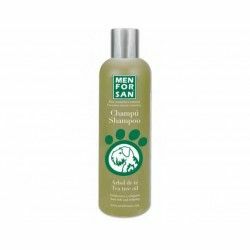 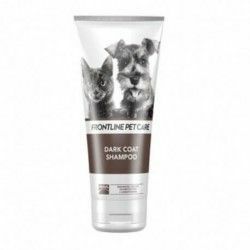 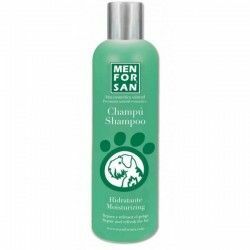 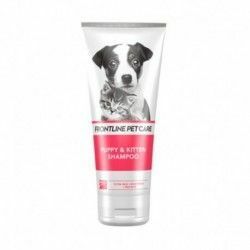 Shampoo for dogs of all breeds of white hair and/or black. 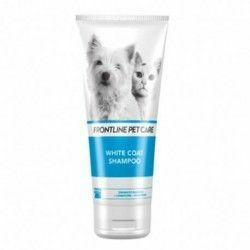 - Dogs with white hair and/or black. 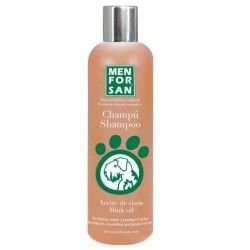 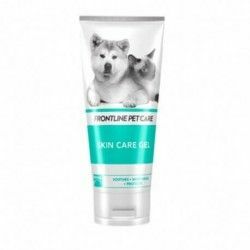 - Ideal for sensitive skin or for frequent handwashing. 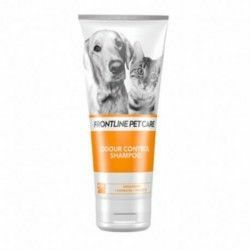 - Action color depending on the color of the fur the assets whiten or darken the hair. 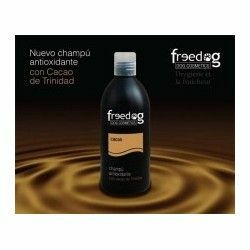 - Aportarás protection both to the hair as for the skin, achieving exceptional results. 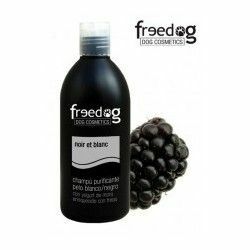 - Very mild surfactant-based plants. 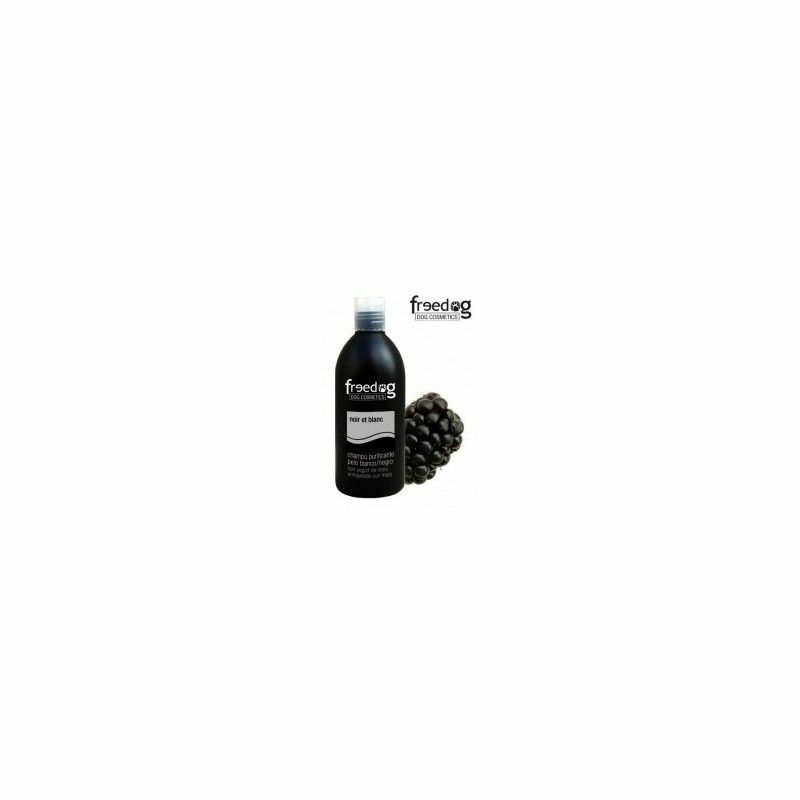 - Its antiseptic action and relaxing, it produces a soothing effect on the skin. 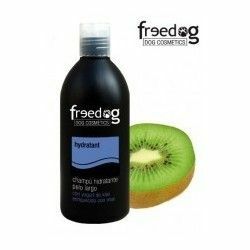 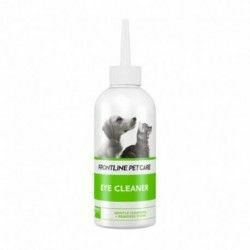 - Buy with Trust and confidence: 100% Guarantee Freedog.